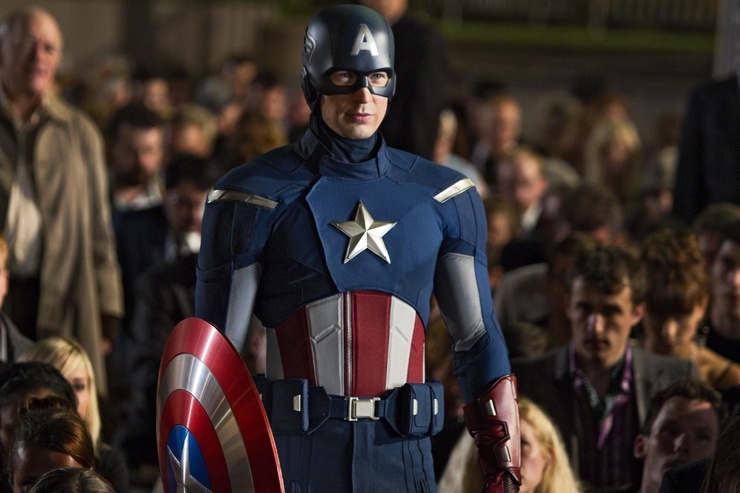 If you’ve felt like something has been missing from your life over the last couple of days, it’s probably because there hasn’t been any new promo gear for ‘The Avengers’. 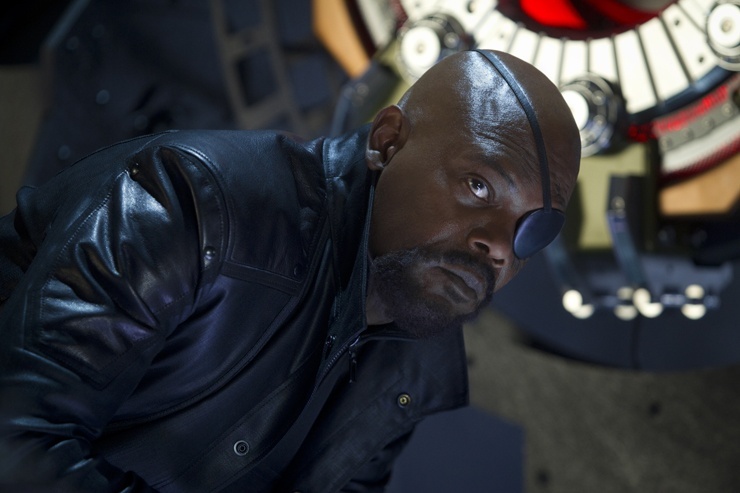 Worry no more because a whole bunch of new images appeared online today via Collider and Moviezine. 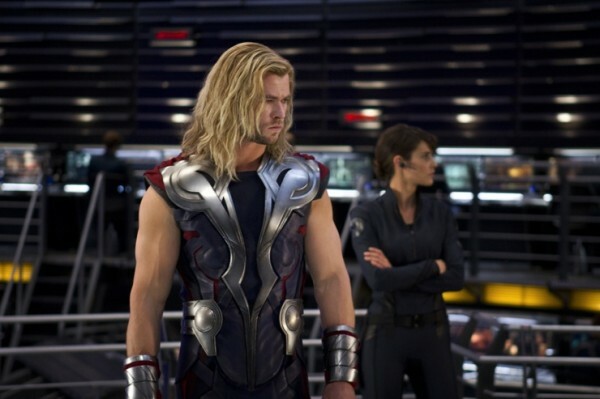 There seem to be enough images of ‘The Avengers’ online to create a flip-book of the entire film but a few of these new images are pretty cool. 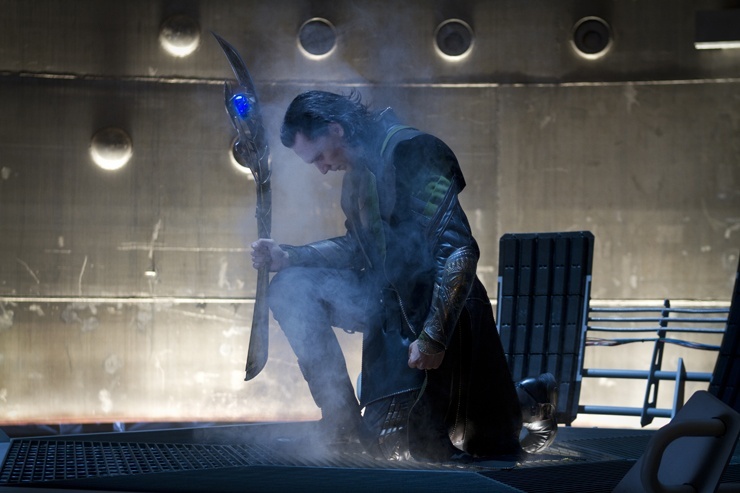 Hit the jump to check out the new images including a shot of Loki (Tom Hiddleston) holding a mysterious sceptre. 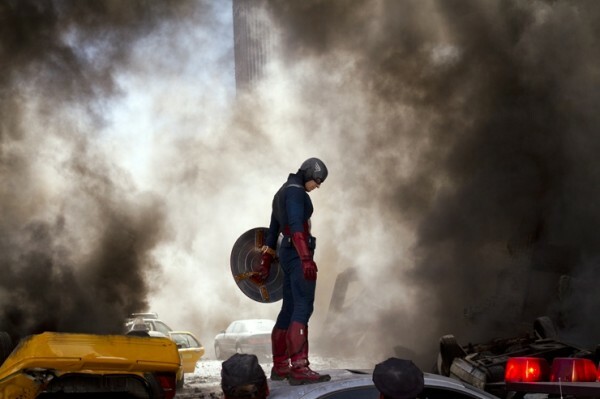 ‘The Avengers’ is released 25 April 2012 in Australia and 4 May 2012 in the US.